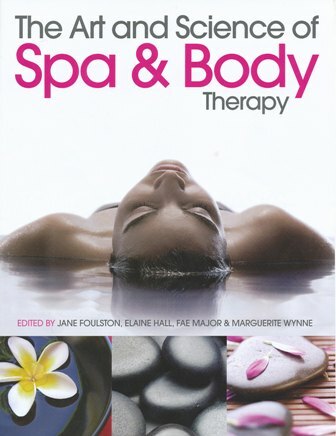 Fully updated to reflect the 2010 standards in Beauty Therapy, this title covers therapies including mechanical massage, vacuum suction, galvanic treatment, muscle stimulation, microcurrent treatments, microdermabrasion, infra-red and ultraviolet, and heat therapy treatments. 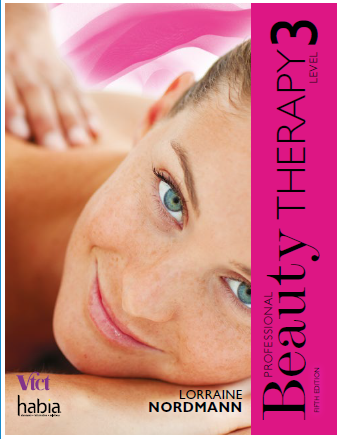 Mo Rosser's unique, bestselling text has been fully updated to reflect the 2010 standards in Beauty Therapy, with new photographs and a wealth of learning features to reinforce study and place the theory in the context of the salon. In order to provide the most effective treatments for their clients, students and practitioners of beauty therapy need to fully comprehend the science that underpins each treatment. This book enables you to understand the scientific aspects of both body and facial therapy, explaining the theory in an accessible yet comprehensive manner. Therapies covered include: mechanical massage, vacuum suction, galvanic treatment, muscle stimulation, microcurrent treatments, microdermabrasion, infra-red and ultraviolet, and heat therapy treatments. Mo Rosser was a physiotherapist and teacher, examiner and assessor of holistic and beauty therapy. Greta Couldridge has worked within the beauty industry for many years, starting her career in a salon environment, before moving to teaching posts in colleges of further education where she progressed to senior management roles. She has worked worldwide as an external verifier and examiner and with various awarding bodies developing assessment materials and teaching and learning resources. 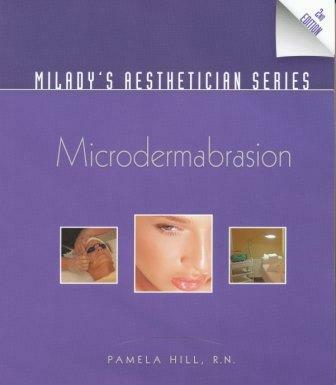 She has collaborated on other Beauty Therapy text books. Greta was a valued friend and colleague of Mo Rosser, and contributed to the writing of the original editions. She is a member of the Institute for Learning. Sue Rosser MA Hons, PGCE. is a qualified teacher with 15 years' experience teaching in a variety of educational settings, including further education, and is a member of the General Teaching Council and the Institute For Learning. 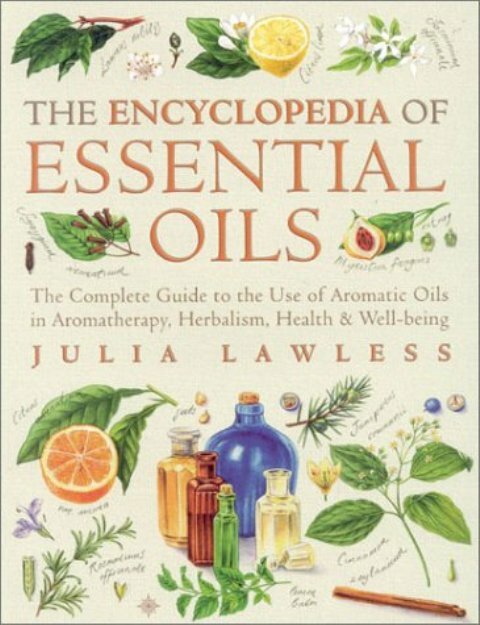 She is Mo Rosser's daughter and has always retained a strong interest in massage and complementary therapies.